Kristen Elise Ph,D. : Newsletter: The Murder, USA "Anthology"
Newsletter: The Murder, USA "Anthology"
In contrast to a true anthology, which implies a collection of short stories, I am collating a collection of excerpts from somewhere between 20 and 30 full-length, published novels. Each of these novels falls somewhere in some form of crime fiction/mystery/thriller genre - from legal thriller, to cozy mystery, to action thriller, to romantic mystery, to paranormal thriller. There is something in here for everyone. It will be FREE, and as a subscriber to this mailing list, you'll be one of the first to get it. In addition to the common theme of genre, there is another common thread: Murder, USA is a travelogue. Each of these excerpts is set somewhere in the United States, and the setting plays a bit of a role in the story. My vision for this project is that the finished product is "a murder tour of the nation." I have now read many of the excerpts, and let me tell you... it's going to be awesome. We've got quite a diverse collection of talented authors and ... again... there is something in here for everyone. Find your next favorite author! The table of contents will be organized by location and it will list the novel, author, location, and subgenre (cozy mystery, international thriller...,) so there are many ways for a reader to glance through the table of contents and pick out the excerpts of interest to him/her. And there will be links to the full-length novel for purchase at the end of each excerpt, so you'll have easy access to the rest of the story! Stay tuned as well for Murder, International - the international version. This one is a bit "behind" in terms of production, and the USA version will definitely be available first. 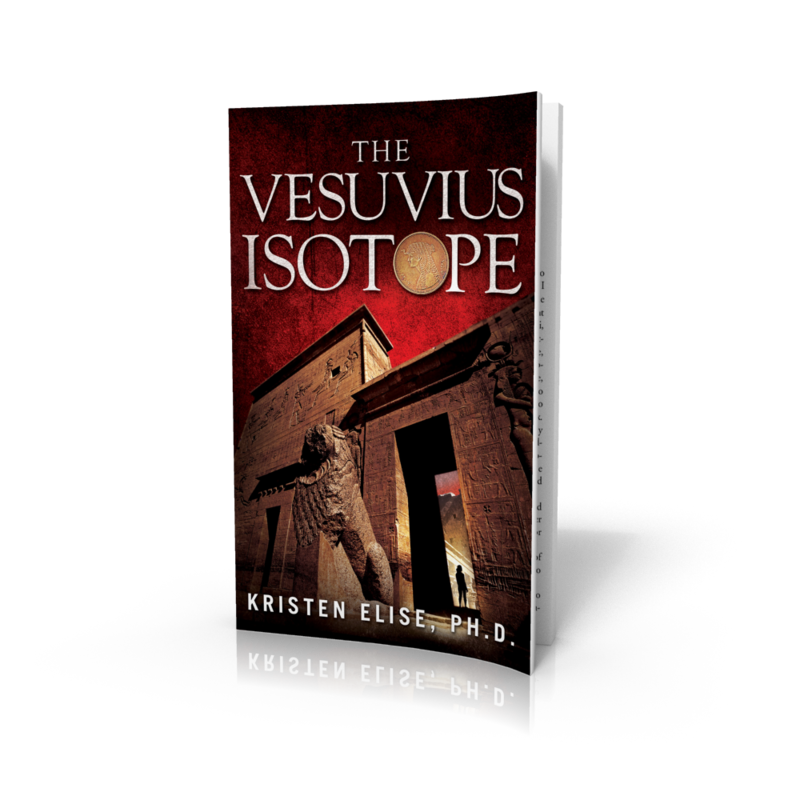 Last, but not least, I'd like to let my readers know that there's a promotion coming up for The Vesuvius Isotope. The ebook will be discounted to $0.99 from October 1-15. Please feel free to spread the word if you've got friends who might like the novel and be interested picking up a copy at a discount. Or, as always, they can just subscribe to this newsletter and get it for free! If you were forwarded this newsletter and would like to subscribe, I'll send you a free e-copy of The Vesuvius Isotope.